Following the success of NES and SNES Classic Edition consoles, all Nintendo’s old competitors, including Sega and Atari, are getting back into the hardware game. Well, you can now add SNK to that list. The company recently announced via Twitter that they’ll be celebrating their 40th anniversary with the release of new hardware that will play classic Neo Geo games (thanks to Gematsu for the tweet translation). 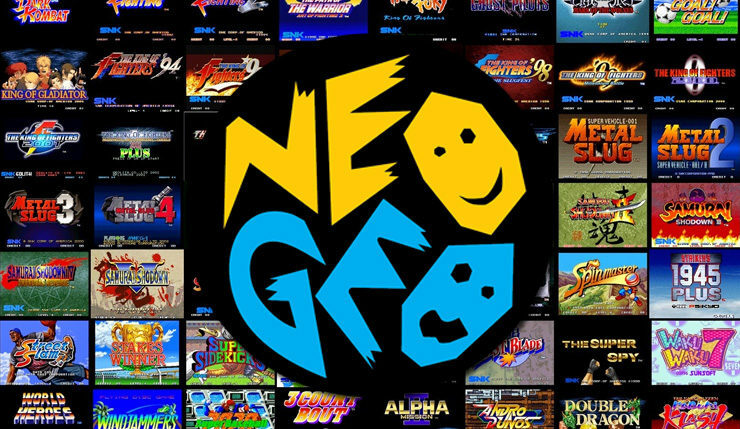 For those in need of a video game history brush up, the Neo Geo brand was originally attached to a series of arcade and home console systems released by SNK during the 90s. The arcade cabinet and console ran on the same hardware, allowing for near-perfect home ports of arcade games (something most consoles failed to achieve at the time). Of course, this came at a price – the Neo Geo AES console cost a whopping $650 (In 1990 dollars!) and, as such, remained a very niche product. That said, Neo Geo has its fans, most of whom are very, very, very dedicated. No word yet on when we might learn more about SNK’s new machine, or when we can expect it to be released. We also don’t know if the hardware will be released outside of Japan, but Neo Geo has a pretty solid Western fanbase, so it seems likely. SNK turns 40 in June, so you can probably expect more info before then.